This easy to make, refreshing sugar-free strawberry ice cream was developed in a chilling winter day — not what you would immediately expect for a cooling delicacy like this. 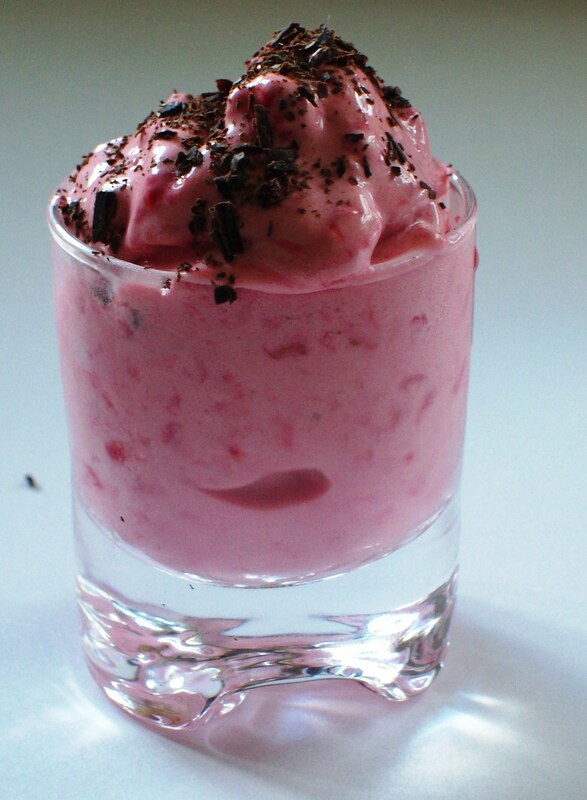 However, I had some frozen strawberries from last summer and wanted to use them. I also had some coconut milk and got an idea to add thick Greek yogurt for giving a bit more refreshing touch and to thicken the consistency. This smooth and velvety, creamy and buttery low-carb icing is perfect for cakes and cupcakes. It’s something between buttercream and cream cheese icing. Not a compromise, but a sweet marriage of cream cheese and butter. I developed this icing especially for my Fluffy Little Lemon Thingies. Just quickly spread it or pipe beautiful decorations — it suits perfectly both. Here is a recipe for airy, fluffy, lemon-flavored pastries. 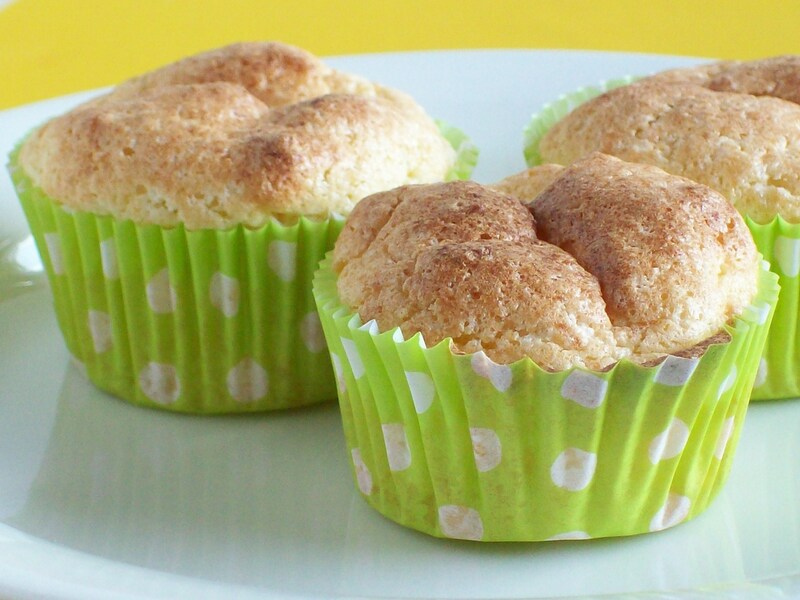 You could also call these muffins or cupcakes even they are not exactly like conventional ones. Now, wait a minute! Low-carb banoffee? Let me ask again, low-carb and banoffee, all in the same pie? And the whole pie, from topping to crust with just mere 5 ingredients? And net carbs less than 5 per slice? Egg-free as well? I must be kidding! Well, guess again. Here it is, with all its lusciousness, easy and simple, without sacrificing anything except carbs. Enjoy! You need only four ingredients to make this simple, delicious, gluten-free low-carb bread which is high in protein. What is really nice that you can cut as thin slices as you want since this bread holds well together. Quite often gluten-free bread tends to be crumbly and break easily because it’s the gluten which holds the bread together and it’s hard to find a proper substitute for that. This bread is dense not only what comes to the texture, but it’s also dense in nutrients. Even it’s dense, it’s not dry and crumbly but deliciously moist.